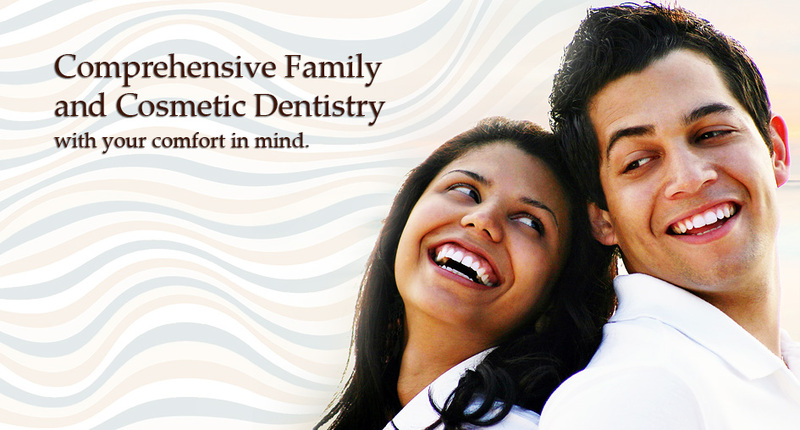 Invisalign is the orthodontic alternative to braces. Unlike fixed braces, Invisalign offers the freedom to be able to remove the aligners to eat, drink, brush and floss — helping to maintain optimal oral health. 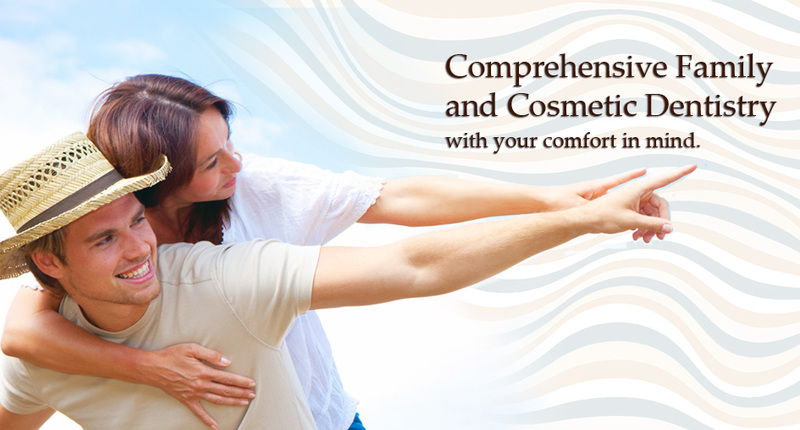 Call Alameda Smiles at (510) 523-5121 or make an appointment with Dr. Chan today! 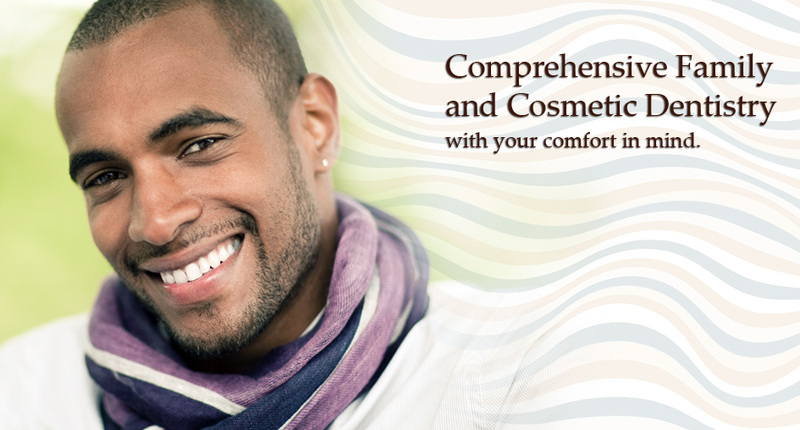 Dr. Chan and Dr. Fung offer a number of cosmetic dental options, from whitening to complete smile makeovers. Why wait? Get the smile you always wanted now! 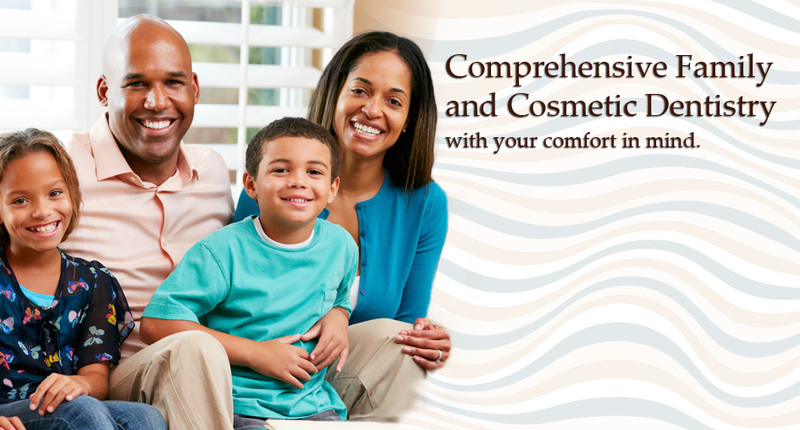 Request an appointment at Alameda Smiles today. 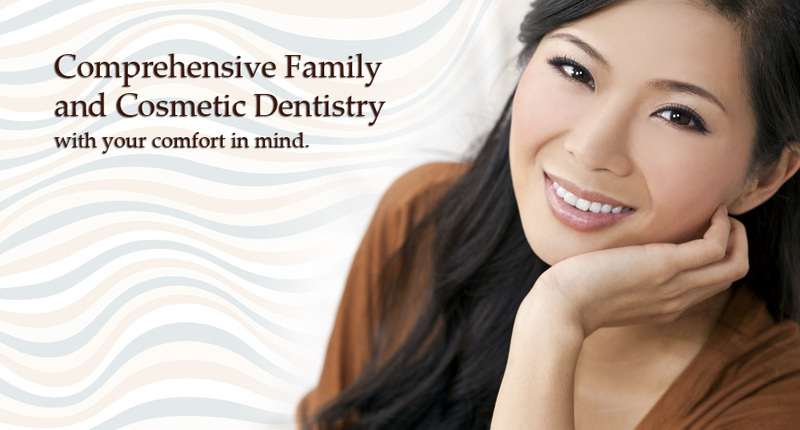 Let Dr. Chan and Dr. Fung in Alameda, CA be your choice for emergency dental services. If you're in pain and need to see a dentist urgently, don't hesitate to contact our office and get the help you need.